If you looking to move your belongings from storage or to storage look no more, cause ManVan can help you. We have all the equipment you need to make your storage move as stress- free as possible. 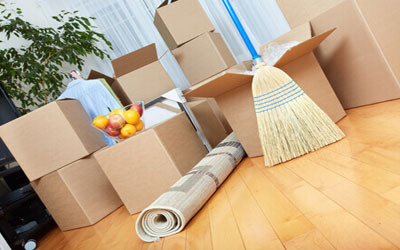 Do not hesitate to contact us for the best moving price for storage. Before moving to storage make sure to pack all your belonging in too boxes and wrap all furniture for safe storage. Neatly packed belongings take less space in your storage,so you can fit more (for more info about packing your belongings you can find in our blog LINK). At ManVan we always try to do our best to load your belongings as perfect as it can go in to the storage maximizing you rented space. Whatever type of relocation you are planning, we are the moving company in Dublin you can trust to take care of all the details. Call or email us to speak to know more! !